Hours by appointment only Monday through Saturday 8:00am - 6:00pm. You may also use the contact form to the right and we will respond to your inquiry. 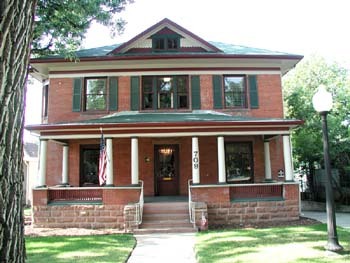 We are located in the historic Hamm House in Longmont. Free parking is available on 3rd street as well as private parking behind our building accessed from Coffman St.